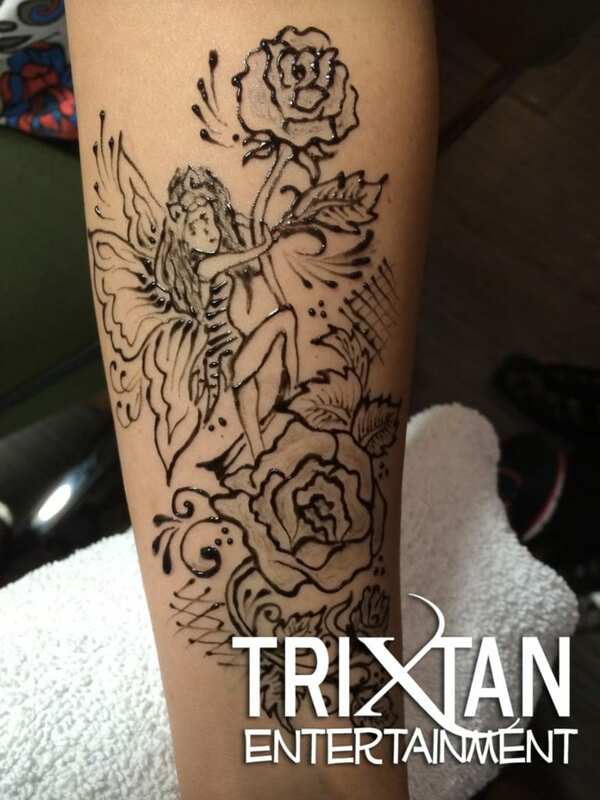 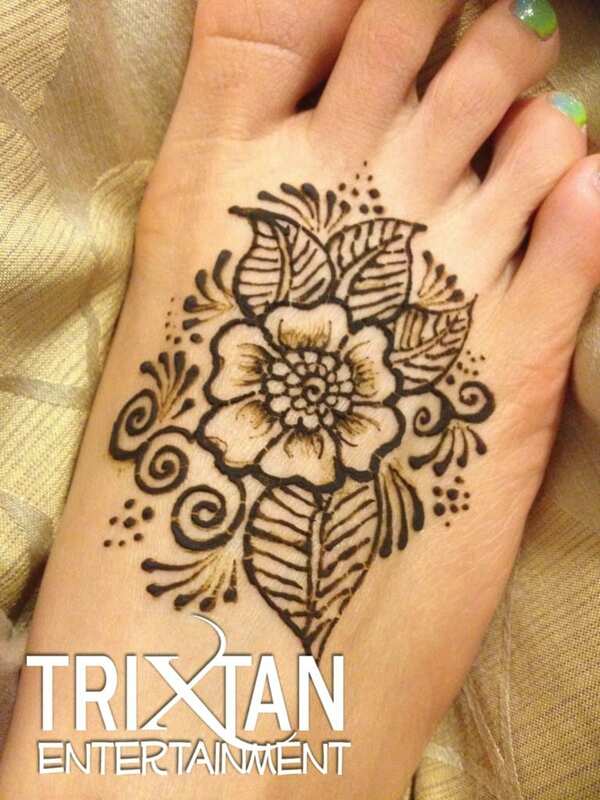 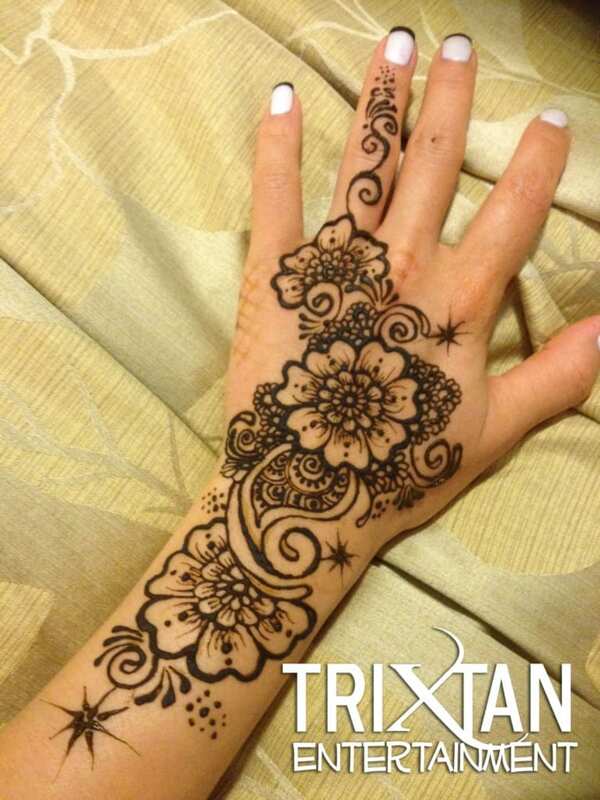 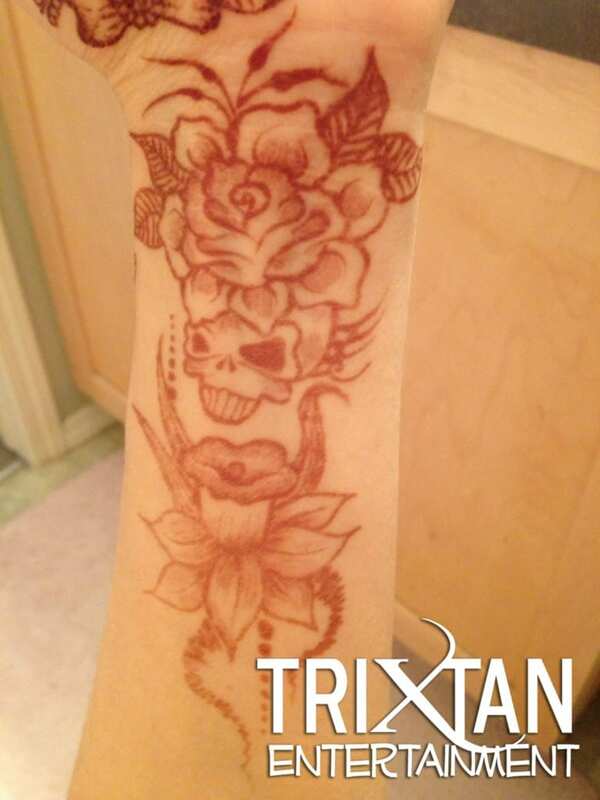 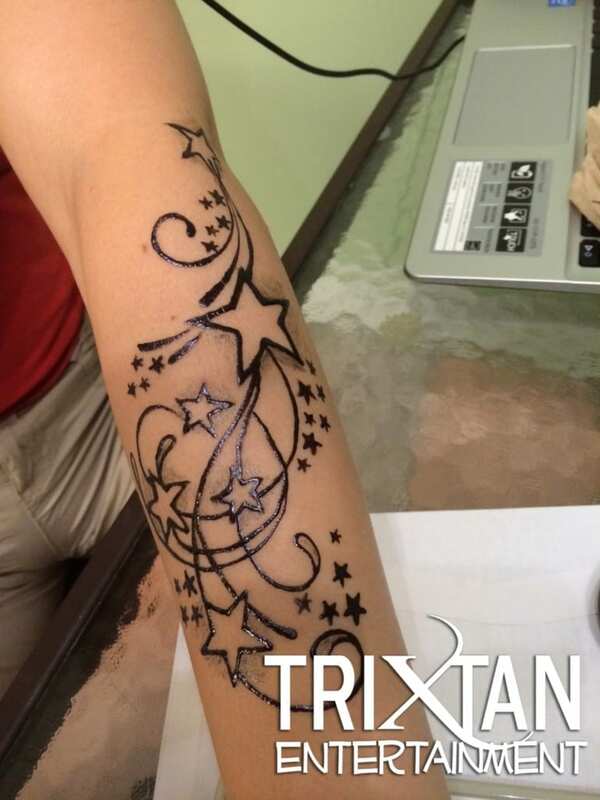 Henna and Jagua Temporary Tattoos - TriXtan Entertainment inc.
Henna and Jagua tattoos look beautiful on the skin and are very elegant! 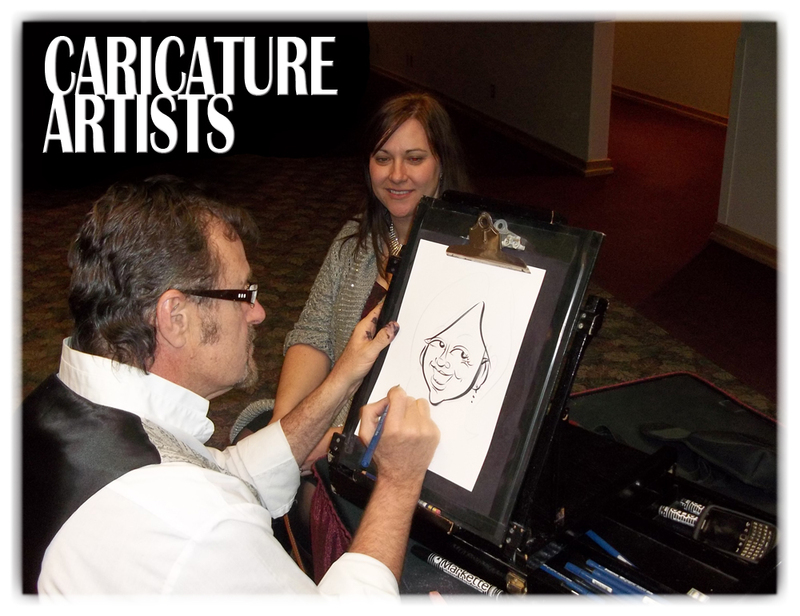 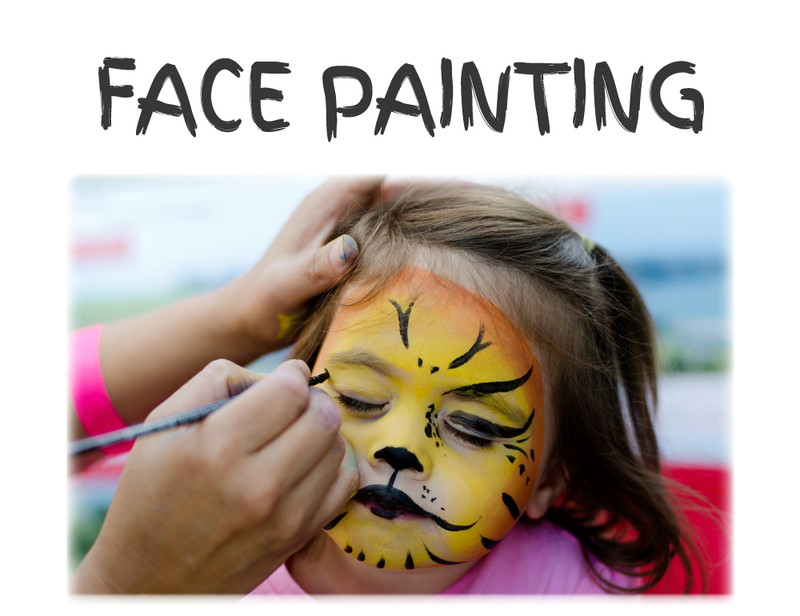 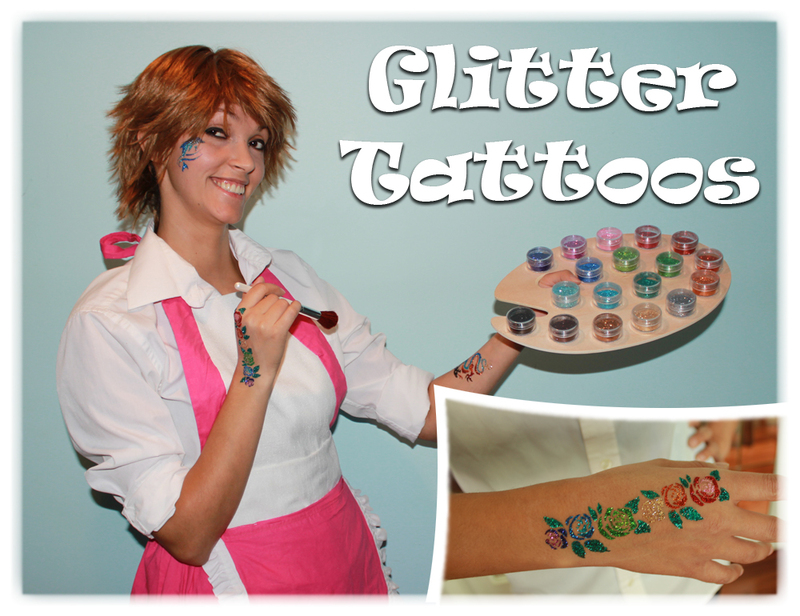 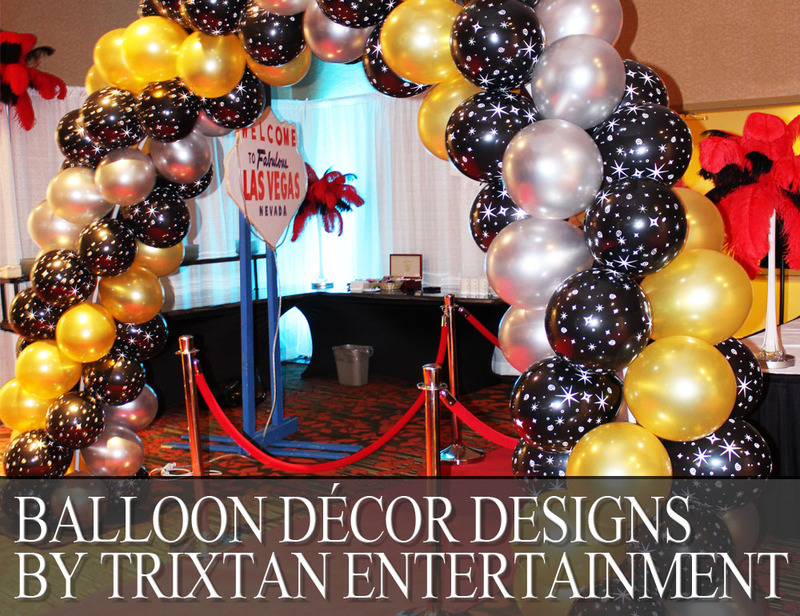 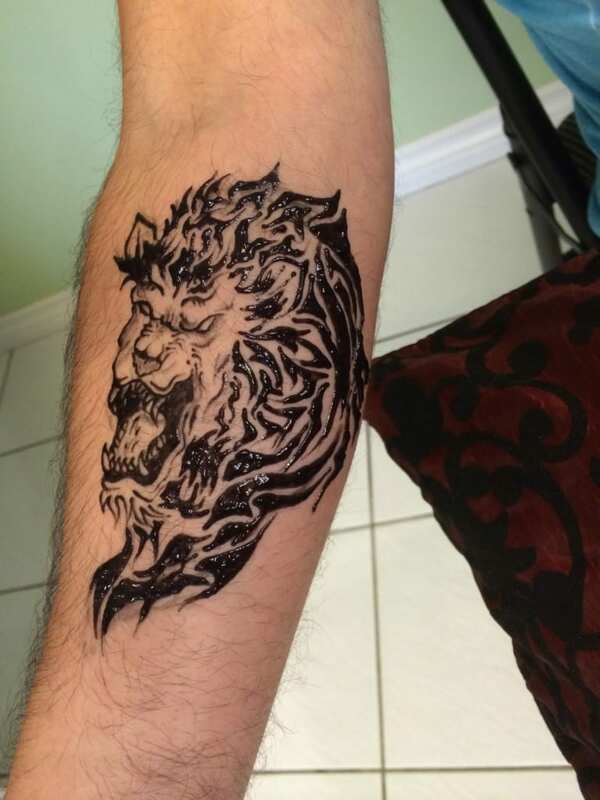 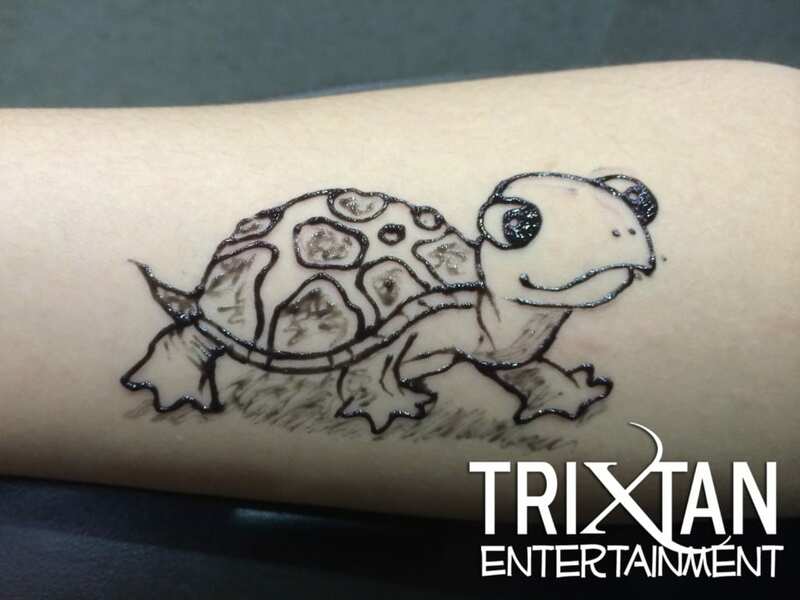 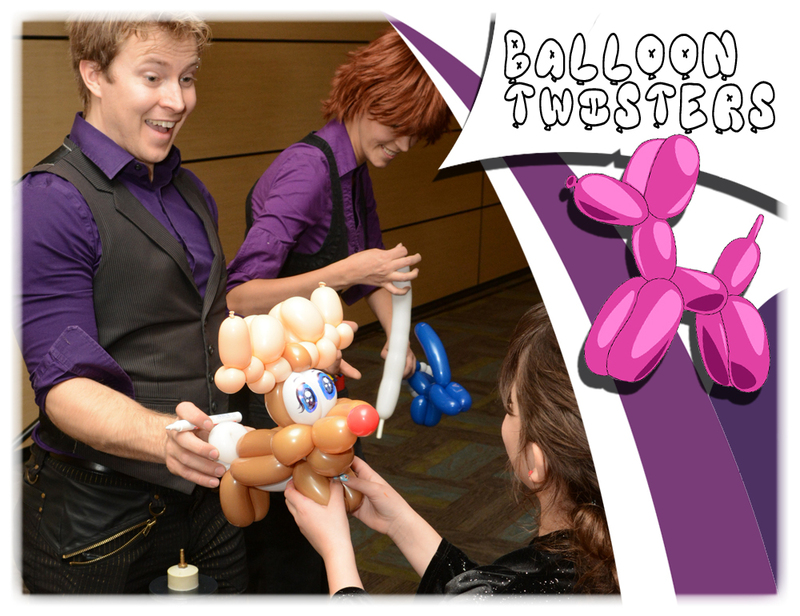 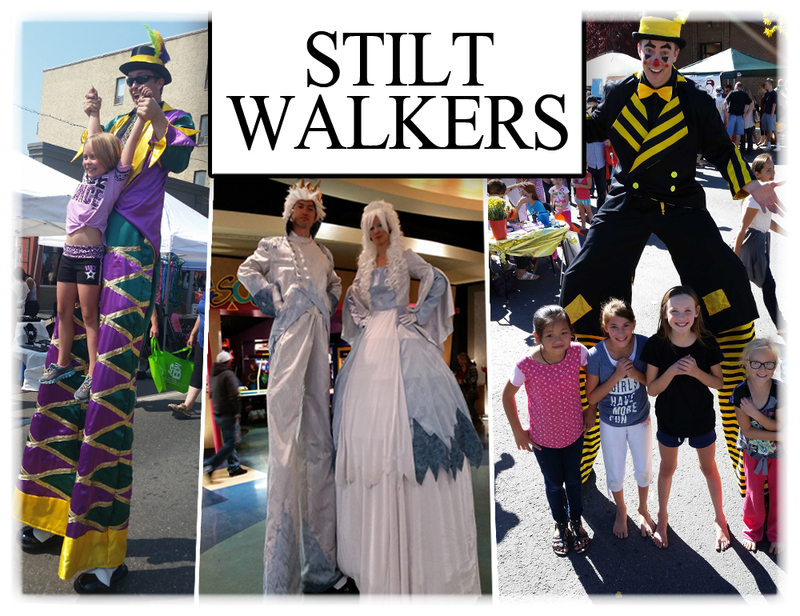 Our temporary tattoo artists can draw the most amazing designs on you for you to show off at your events. 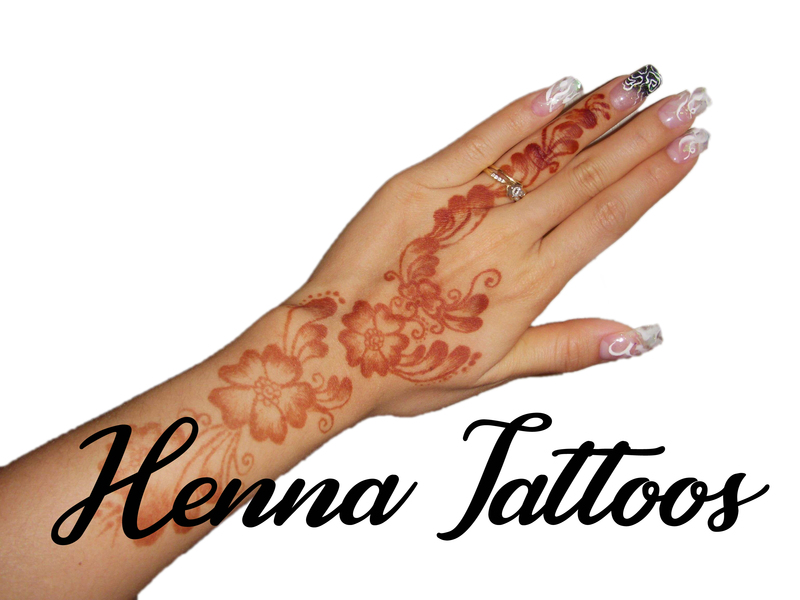 Henna Tattoo is made from the leaves of a tropical shrub into a powder form (one ingredient). 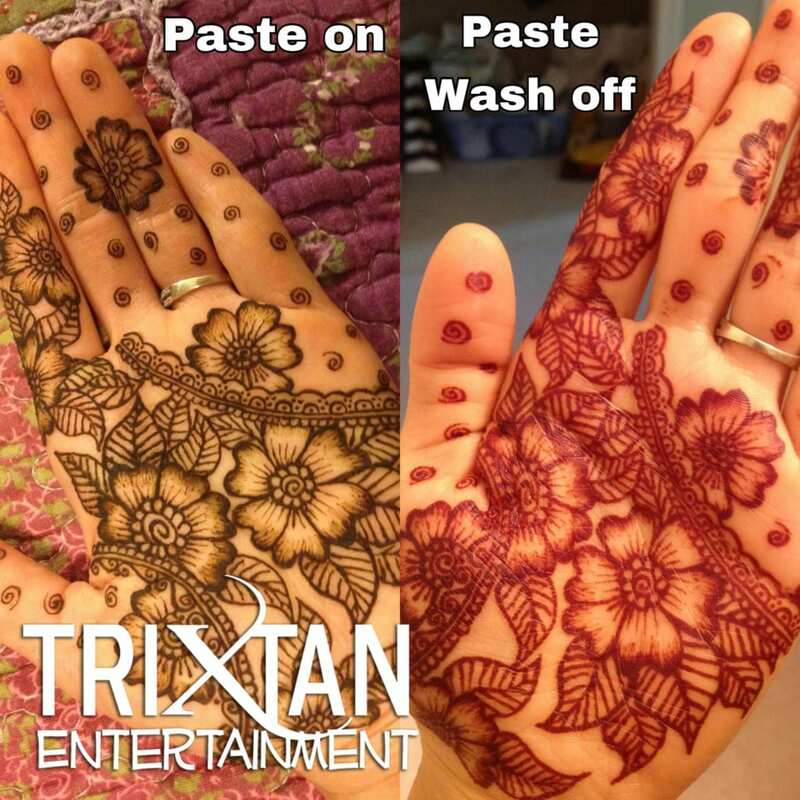 Mixed with lemon juice, essential oil (often lavender) and sugar to get a paste form. 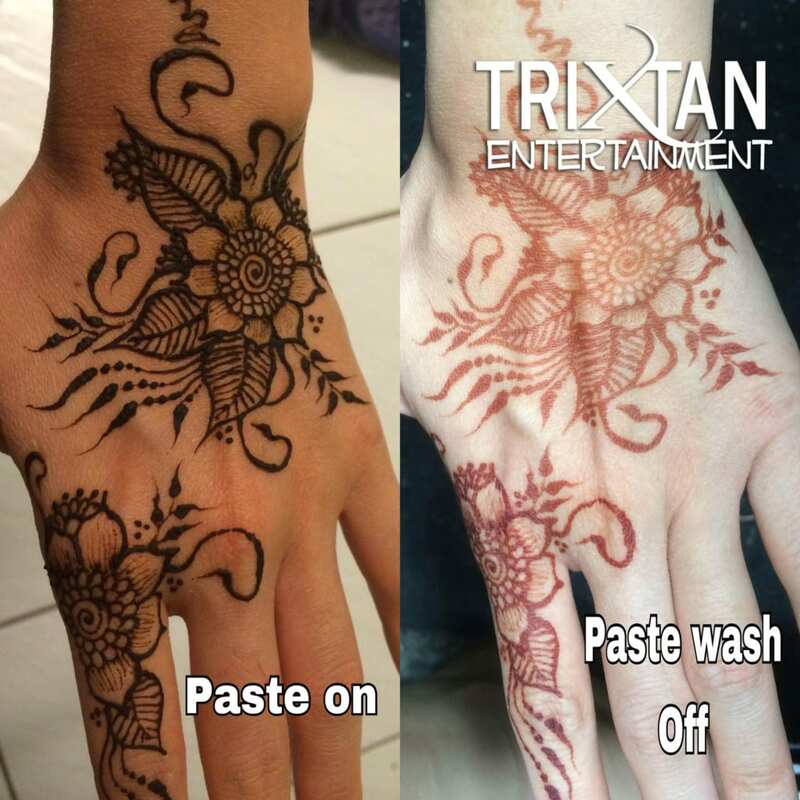 When the paste is still on, it looks like a dark brown color. 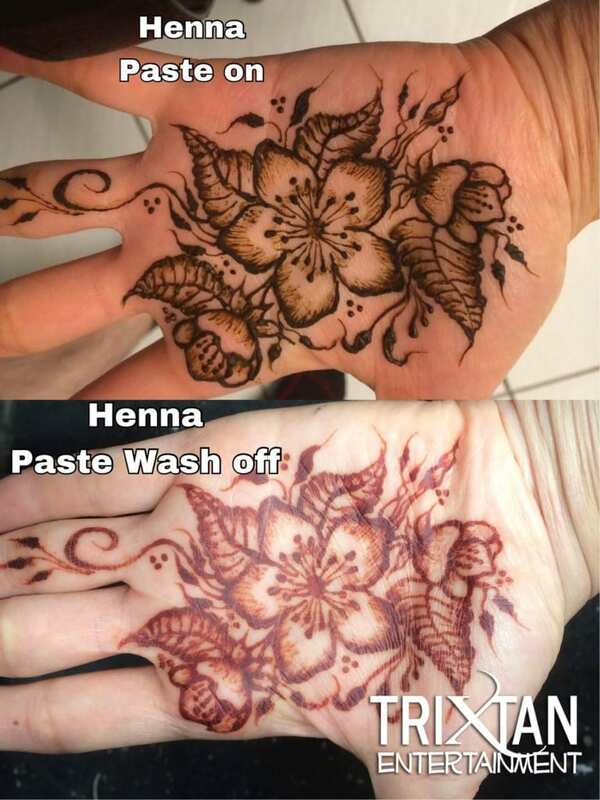 The final result when the paste comes off is light orange to red/dark brown. 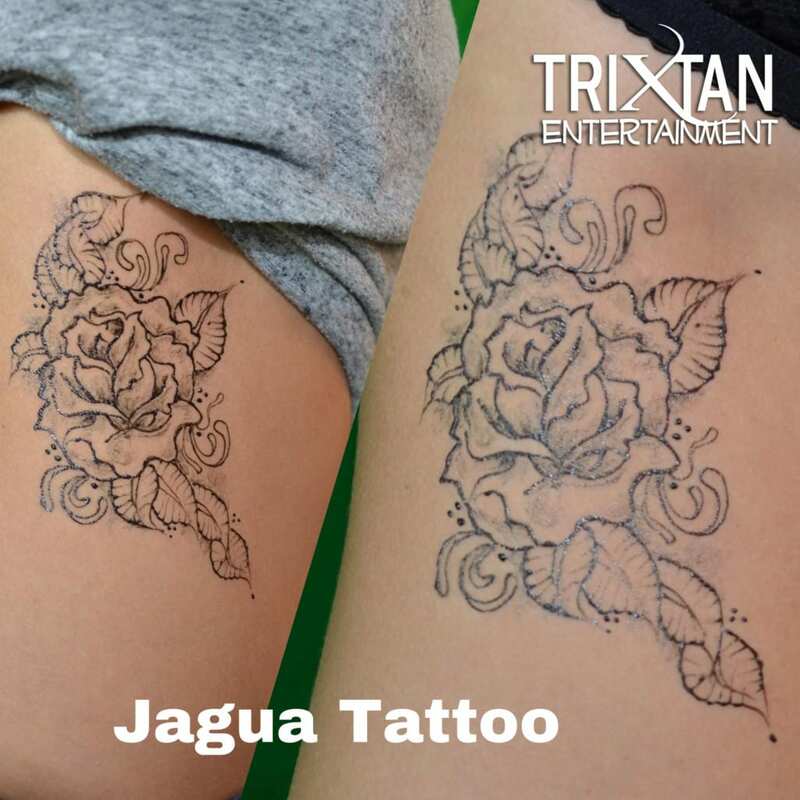 Jagua Tattoo is a temporary form of skin decoration resulting from the application of an extract of the fruit Genipa Americana, also known as Jagua. 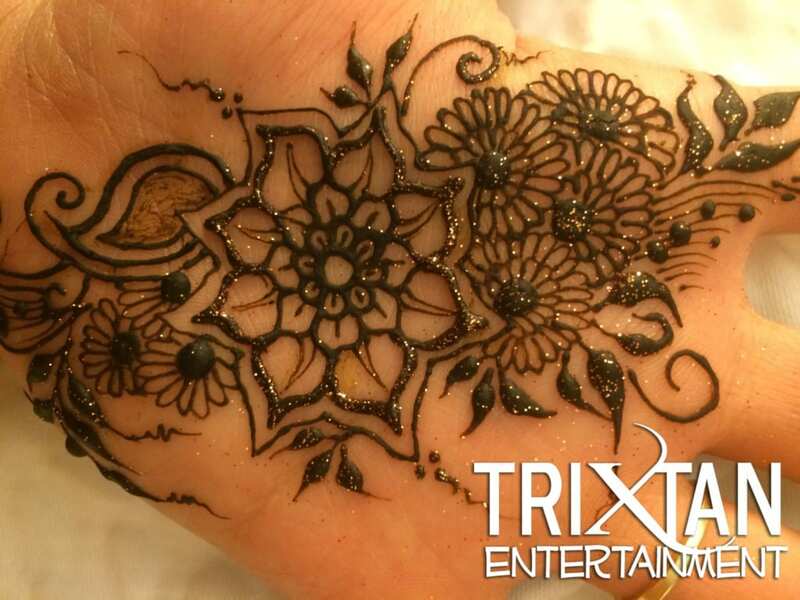 This fruit has been used for body ornamentation and medicinal purposes in many areas of South America for centuries. 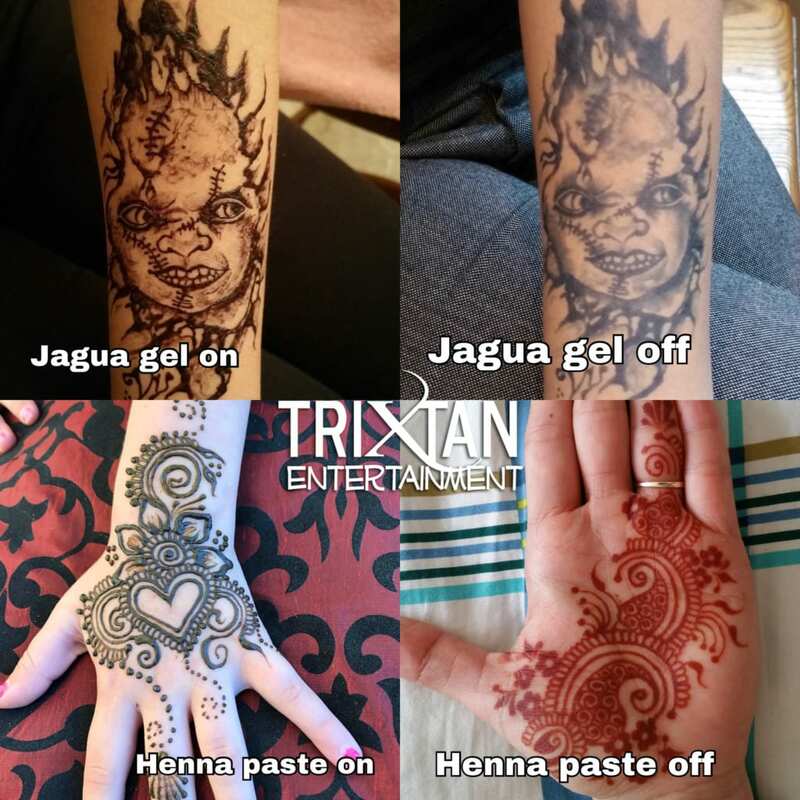 Jagua comes in as a gel form. 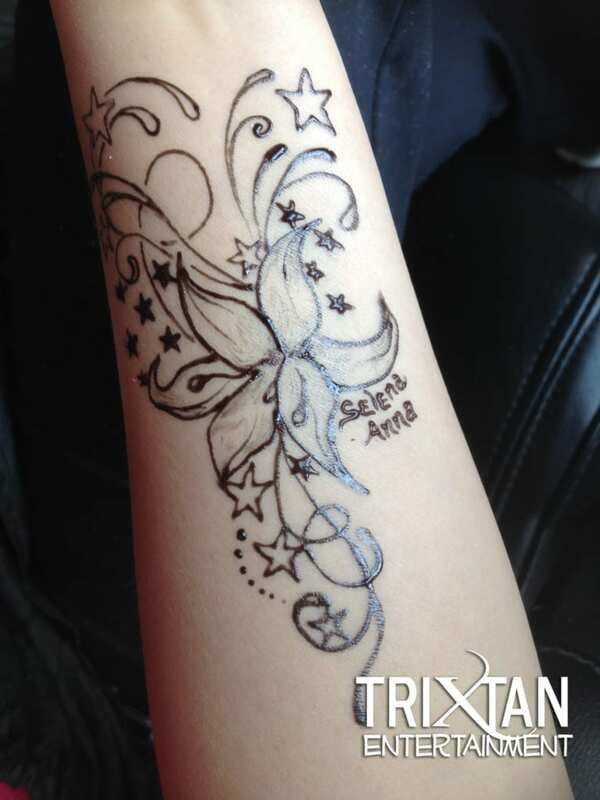 The final result is blue-black colouration on your skin. 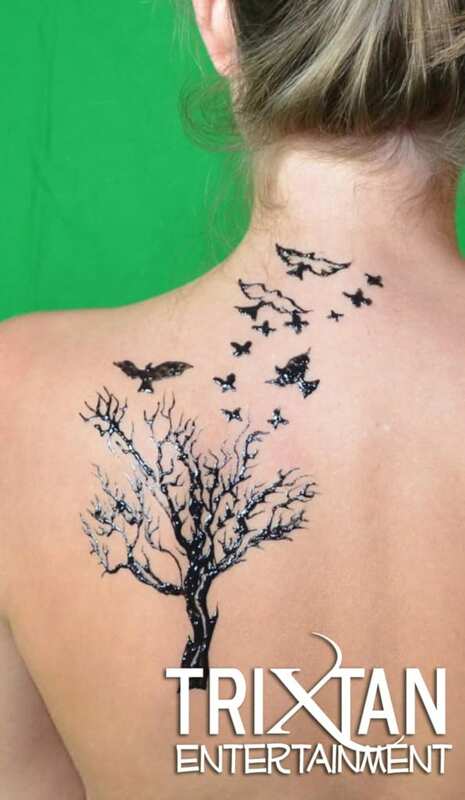 Both of these different types of temporary tattoo past last about the same, approximately two weeks, depending on the areas of the tattoo and the person takes care of the tattoos. 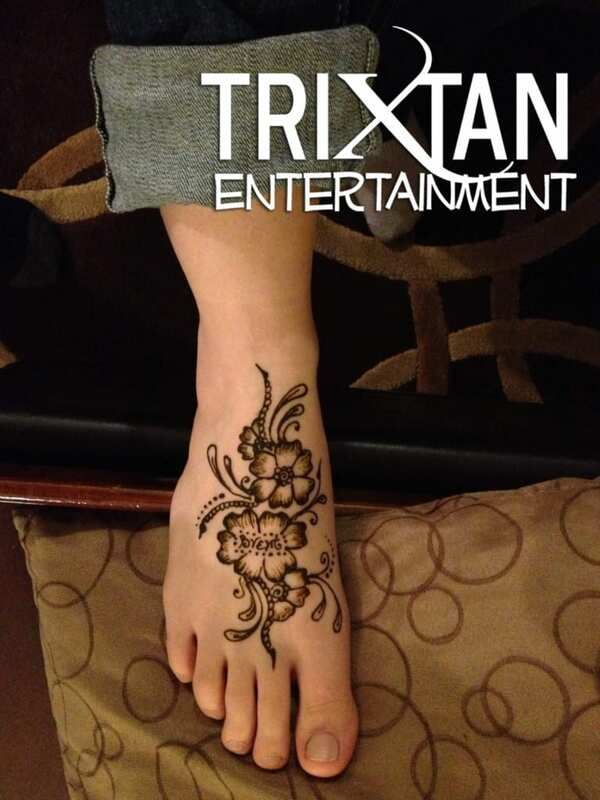 Amazing, one of the most talented Henna artists we've ever had, thank you for coming to our wedding and doing such a great job with everyone's Henna Tattoos!